We've been very busy this Summer - it's been great to see so many familiar faces and a lot of new ones too! Not only has word-of-mouth been a blessing for us, so has our high rating on Google, Facebook, Yelp and other platforms. THANK YOU to each one of you that's written a glowing review - we really appreciate it!!! Making you happy makes us happy! The most important message I have for you this time of year is DON'T FORGET TO PROTECT YOUR TATTOOS! SPF 30 or above EVERY time you'll be out in the sun. Good for your skin, good for your tattoos to look great long-term. If you're thinking of inking, stop in, call or email (voodootattoostudio@hotmail.com) today & let's get started! http://www.wowtattoos.com - this site also includes an ambigram generator. http://www.tattoosbydesign.com - this site has a comprehensive symbol index. We've found several websites that have many cool and unique fonts/lettering styles. Here are a few links: http://www.tattoofonts.net and http://www.tattoofont.org. Print out or email what you'd like and we'll customize it until the design is exactly what you're looking for. Voodoo Tattoo Studio was flattered to be recommended and flagged as a cool website on http://www.StumbleUpon.com. Stumble Upon is a FUN web-surfing site/tool which is a seemingly infinite source of quality internet content - TRY IT OUT! THANKS to the following studio directories/cool websites that have included Voodoo Tattoo Studio! Voodoo Tattoo Studio supports and/or contributes to the following worthy causes and hopes to inspire you to do the same! Do you enjoy shopping online? Now you can shop and be charitable at the same time by visiting http://www.biddingforgood.com. This is a site that holds auctions benefiting nonprofits including Girl Scouts, Susan G. Komen's Race for the Cure, the March of Dimes, the United Way, as well as countless others. At last, guilt-free shopping! If you're lucky enough to not be sweating where your next meal will come from, won't you donate a few extra dollars to the Big Lake Community Food Shelf? P.O. Box 501, Big Lake, MN 55309. 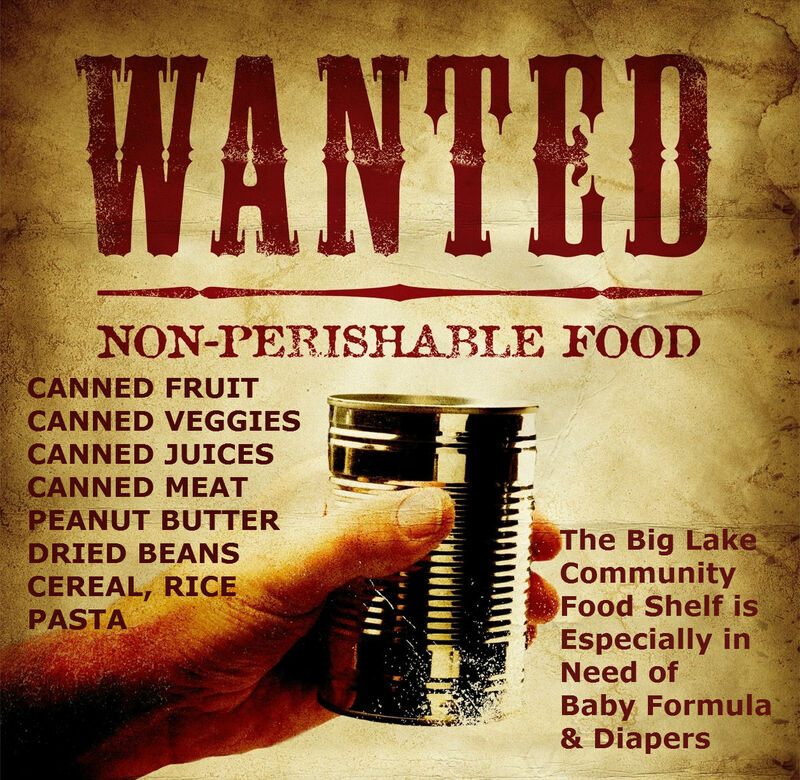 Food donations can be made directly at City Hall, located at 160 Lake Street in beautiful downtown Big Lake. Our local Big Lake Boy Scout Pack 93 needs your support and help raising funds for their many worthy activities. Consider recycling your cans in their bin located in the southwest corner of the Coburn's parking lot in Big Lake. Toys for Tots: http://www.toysfortots.org/default.aspx There are many ways and even more reasons to give. The Vietnam Veterans of America, Chapter 639 of South St. Paul, MN support "The Highground Memorial" (check it out at http://www.thehighground.org), which serves Veterans from all Wars. They also support other worthy causes. If you'd like to make a donation, contact the benefit coordinator, John Lynch, at 651-459-1310. Vietnam Veterans Association - www.vva.org - Veterans of all wars, our heroes, deserve our respect, gratitude, and support. Even if you cannot donate cash, they can use your donated items, and in many cases, will pick it up. Vissit www.vvapickup.org for more info.